Mother boxes are loot crates in Injustice 2. There are several rarities, with different kinds of rewards – diamond and platinum are the rarest ones…. 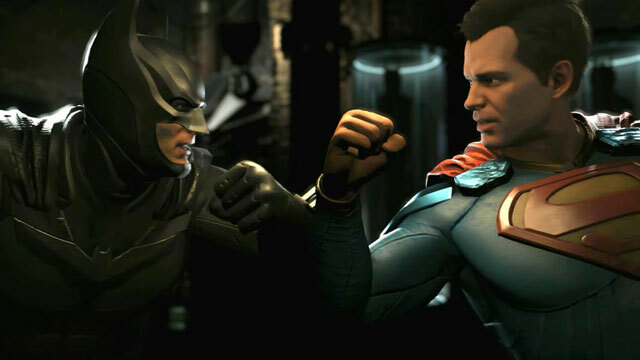 Injustice 2 is the new fighting game by NetherRealm Studios. Like most fighting games, it features a story mode, where you play as select characters….